ALL COTTON. 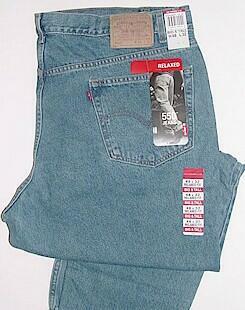 REPLACES 540 FIT.-Fits just below the waist. Relaxed seat and thigh. For more room, see the 560 Loose-Fit jeans.